Dutch indie rock band with Amsterdam as their home base. 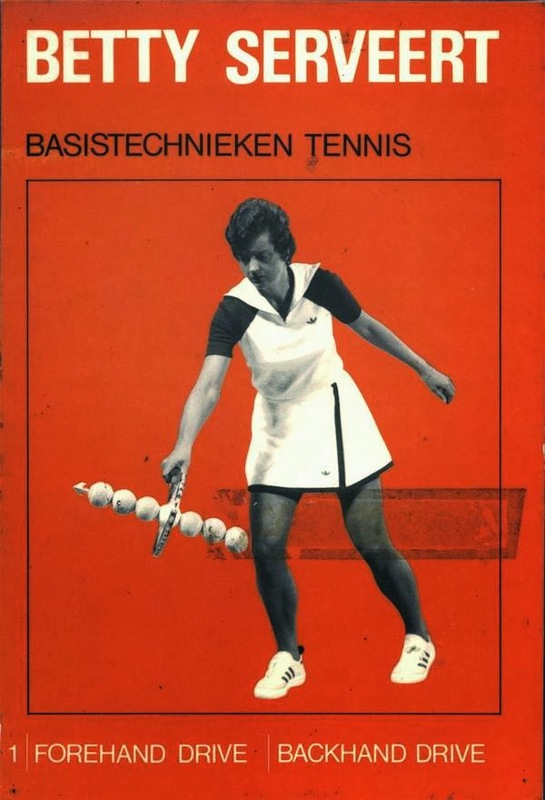 ‘Bettie serveert' (Dutch for ‘Bettie serves') was the title of a series of workbooks, put together by Dutch top tennis player Betty Stöve (nickname The Dutchess), who in 1977 took to Wimbledon's Centre Court to play the ladies' singles final. 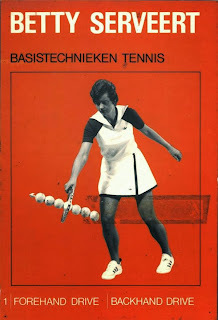 Her opponent was English Virginia Wade; Betty lost the final with a disillusioning 6-4, 3-6 and 1-6. 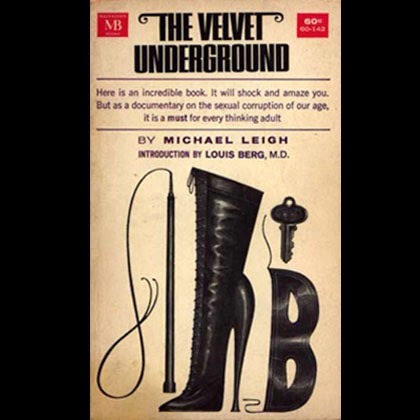 Rumour has it that once there was a television programme entitled Betty Serveert, but no evidence has been found for this; that is to say, a search on the Sound and Vision website of the Dutch Broadcasting Foundation did not score any hits.